A "Bedrock" smoothing plane, No. 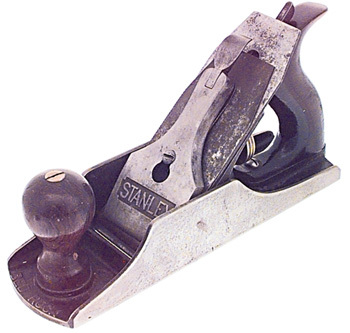 604 1/2 C, by STANLEY. "Sweetheart" trademark. 99% of the original paint remains.